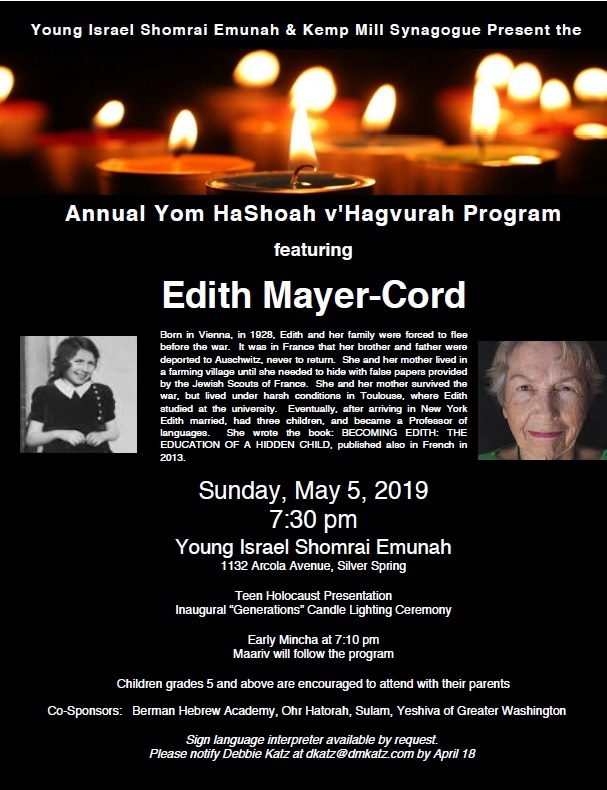 Sunday, May 5, 7:30 pm: KMS/YISE Yom Hashoah program at YISE. Featured speaker: Edith Mayer-Cord, a hidden child survivor. With an original presentation by our teens. See flyer here. 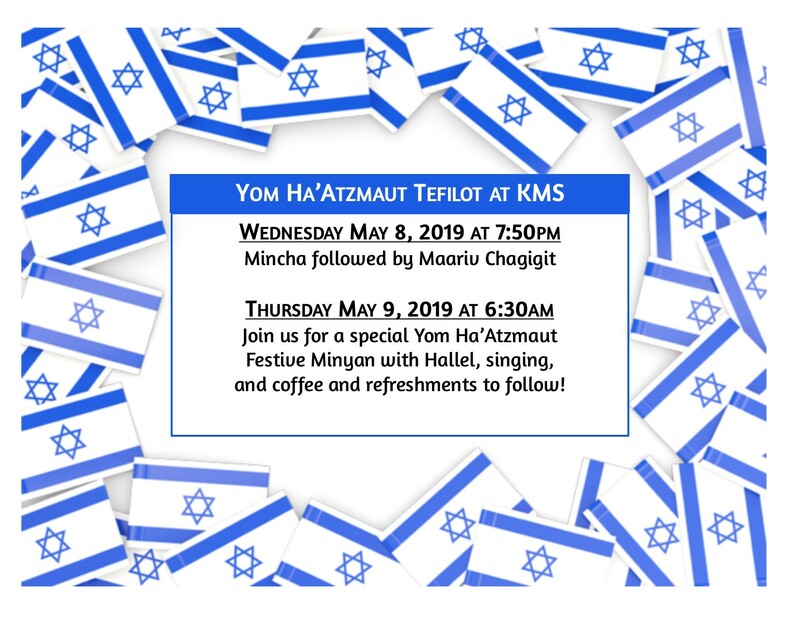 Wednesday-Thursday, May 8-9: Yom Ha’Atzmaut Tefilot at KMS. · Wednesday, 7:50 pm: Mincha followed by Maariv Chagigit. · Thursday, 6:30 am: Special festive minyan with Hallel, singing, and coffee and refreshments to follow! See flyer here. Thursday, May 9, 5:30-7:30 pm: Celebrate Israel at 71 at the annual KMS Yom Ha’Atzmaut BBQ! Sign up here to volunteer. See flyer here. Shabbat, May 18: Mystery Shabbat. Sign up link will be available after Pesach. Contact Daniella Smith for info: smithereens98@gmail.com. Sunday, May 19, 9:30 am: Gil Preuss, CEO of Jewish Federation of Greater Washington, will be at KMS on a listening tour and to discuss the future direction of the Federation. Thursday, May 23, 6:20 pm: Join KMS and the Washington Jewish Film Festival at a screening of the film Sacred Spaces about synagogues around the world, followed by a discussion with the director. Click here to purchase discounted tickets for $10.50. More details to follow. Shabbat, May 11, 5:00-6:00 pm: Weekly Brachot-Themed Family Learning at KMS begins for parents with children in grades 1-8. The program will culminate on the 2nd day of Shavuot with a Siyum Celebration and Brachot Bee. See flyer here. Teen Leadership Training Program: Are you in high school and interested in developing your leadership skills? Applications are now open for next year's KMS Teen Board. We are looking for boys and girls in grades 9-12 who can serve as grade representatives and who play leadership roles in all aspects of KMS youth programming. In addition, we are looking for teens to coordinate the Friday night and Shabbat morning rotation of speakers at youth minyan, and to plan themes and arrange the weekly youth minyan kiddush. As part of the Teen Leadership board, you will also receive training on things like strategic planning, fundraising, marketing, and public speaking. Please email Rabbi Levitt if you are interested. For the most up to date info about events, join the Youth FB Page. KMS is improving the process by which volunteer resources are matched up to the צרכי ציבור--the needs of the community. The first step in our process improvement is to launch our new Volunteer Corps. 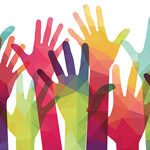 Please fill out this survey and identify when/where/how you might be able to volunteer your help for our community. 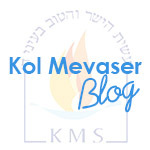 As our membership grows, KMS will be implementing more programs of all types – social, educational, youth, and chesed – which will require the expansion of our volunteer pool and the optimization of how we use the time of our volunteers. Contact Shuli Tropp or Sharon Freundel at VolunteerCorps@kmsynagogue.org with any questions. Looking for a great cup of coffee and some friendly company? 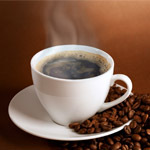 Join us after minyan on Monday mornings for coffee in the KMS lobby.